Free from harmful chemicals, artificial colours, oil, fragrances, preservatives, talc, bismuth compound, sensitisers such as fragrances or artificial dyes, and nanoparticle minerals. 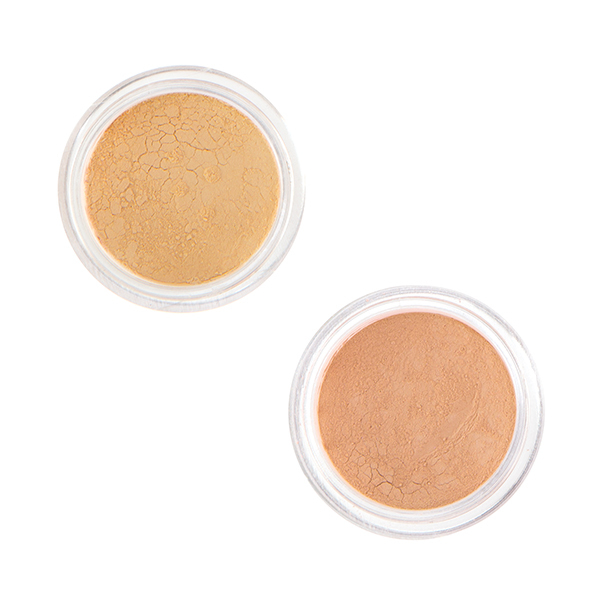 Each product is formulated to help create silky, even, versatile, long-lasting, and lightweight skin, yet offers full coverage without damaging the skin. 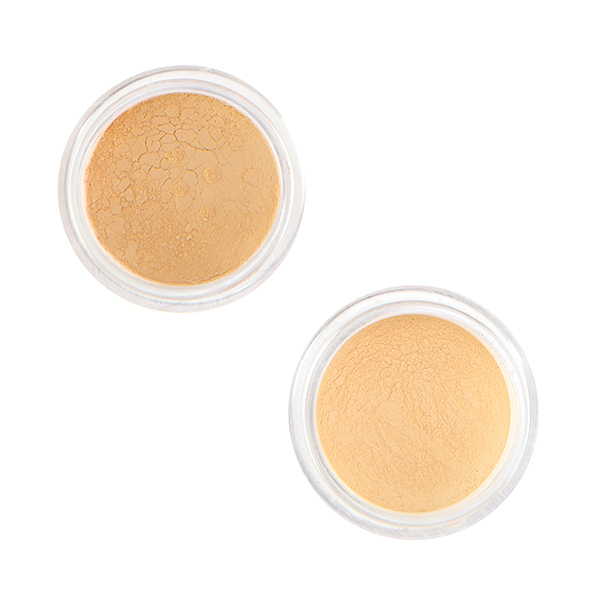 They contain natural UV filter (zinc oxide), are hypoallergenic, have antibacterial and anti-inflammatory properties and are completely non-comedogenic (don’t clog or block pores). 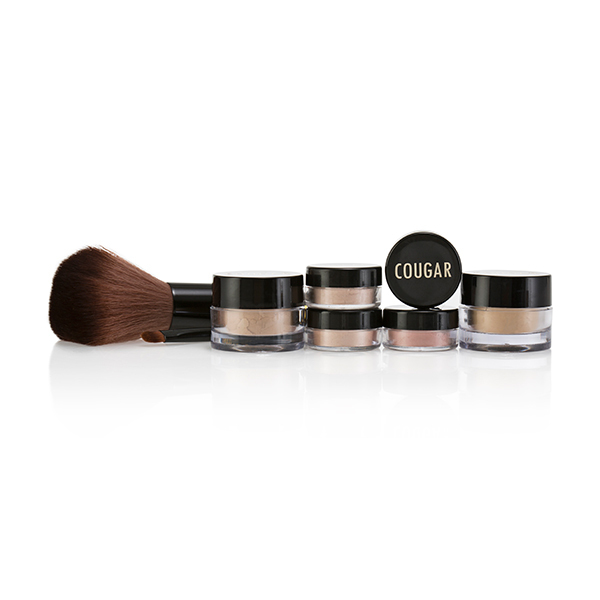 The foundations offer full coverage and help improve skin due to the vitamins, nutrients and minerals which are loaded into the foundations. 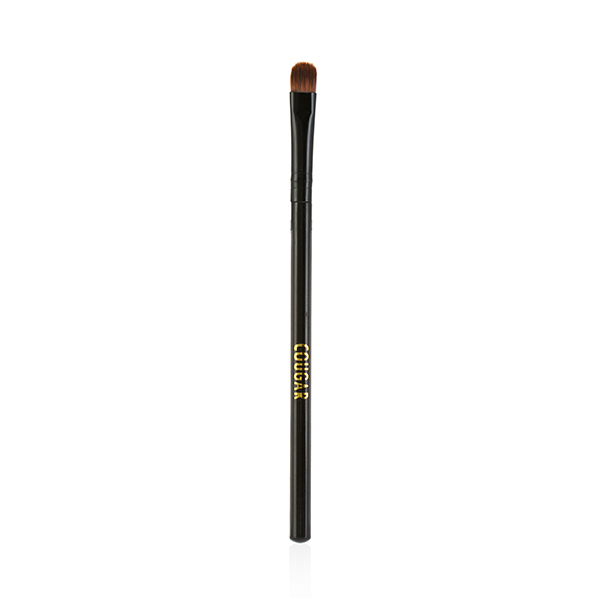 The mineral veil has a soft texture and helps give skin a natural, flawless, airbrushed base and finish. 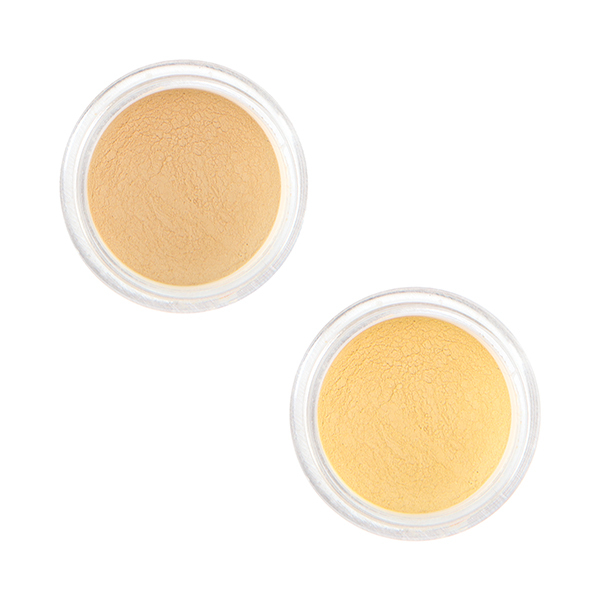 The concealer includes several different pigments so it can be applied on different skin tones. They do not dry out the skin and helps to give a radiant glow. 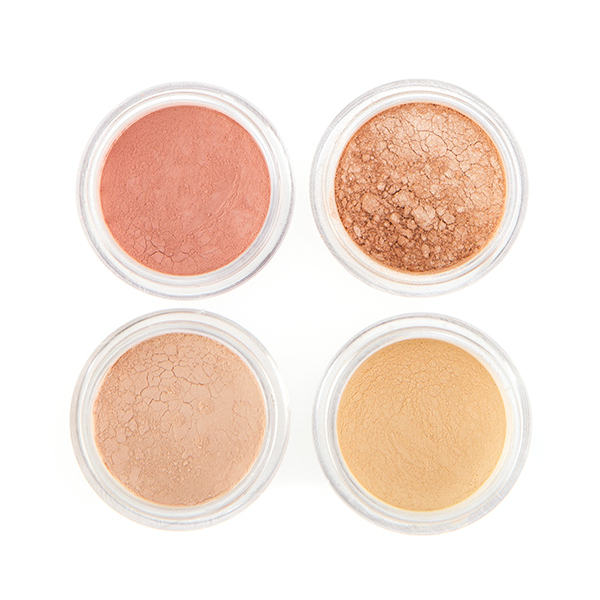 The Blush comes in 2 shades, they are easy to apply, easy to blend, and the formulations allow these blushers to be used upon all skin types! 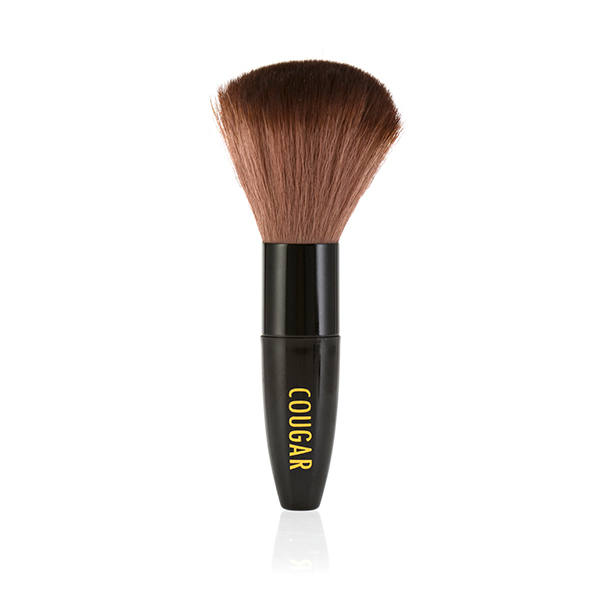 The Bronzer helps give a sun-kissed, youthful, golden glow to the skin and can be used on different skin types with just the one shade.